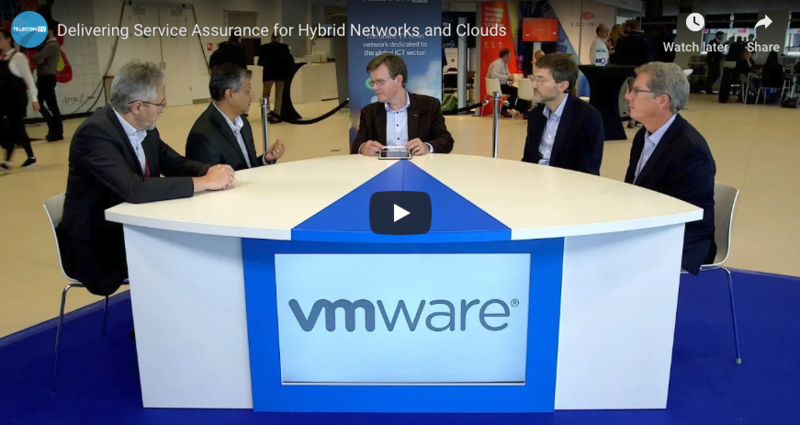 Network operators have highlighted elastic scalability as one of the most important new capabilities that network functions virtualization (NFV) offers them. 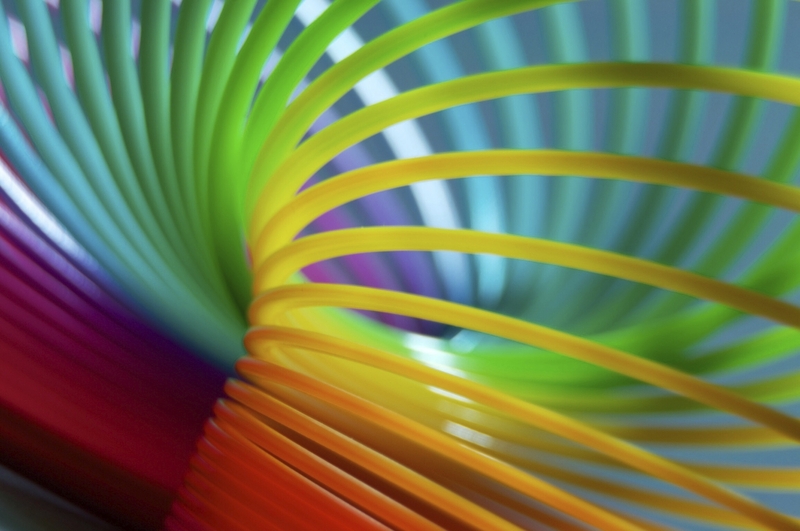 In this article, we examine why elastic scalability is seen as so valuable, and how NFV supports elastically scalable network functions. Networks that are built the traditional way, based on dedicated specialized hardware appliances, need to be dimensioned very carefully so that they are able to handle the expected peak loads of the services that they support. No matter how carefully this planning is done, it goes without saying that a network that is built to provide a fixed level of service capacity will occasionally be overwhelmed by peak loads that occur on rare but important occasions, though it will, on average, be operating at far below maximum capacity. This equates to poor utilization of capital equipment and unnecessary consumption of energy. Specialized hardware also has a significant procurement lead time, and requires specially trained labor to install and commission it. 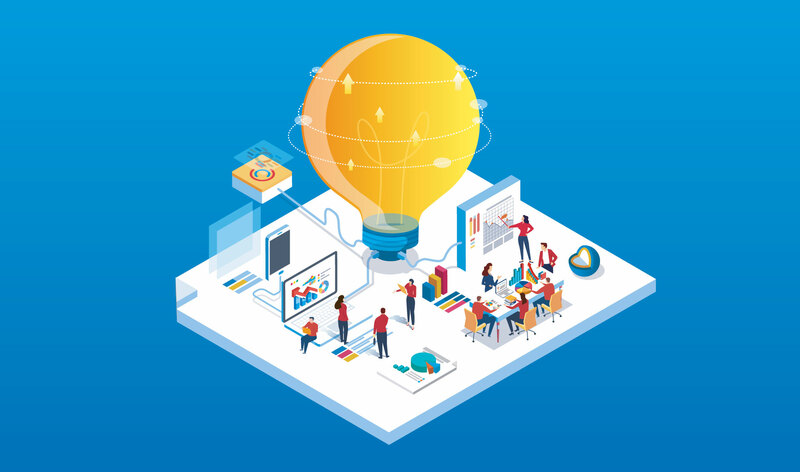 Where network equipment is being deployed to support a new service capability, network operators must plan carefully to put capacity in place ahead of time to meet demand. Under-forecasting results in missed service revenue opportunities, while over-forecasting results in poor use of capital. Elastic scalability of network functions, based on NFV, brings two distinct benefits to network operators. First, service capacity can be flexed in real time to meet demand, ensuring hardware resources are not lying idle at times of low demand, and making it possible to handle unexpectedly high peak loads when needed. And secondly, capacity to meet growing demand for new services can be put in place just in time, without the lead times inherent in planning deployments of network hardware appliances or the costs associated with specialized installation procedures. The NFV infrastructure is built from inexpensive generic hardware that (in general) offers far more processing power per dollar than specialized network hardware, so providing ample capacity headroom for scaling is affordable. The NFV infrastructure is shared between multiple network functions, so hardware capacity that is not being used by one service is available for another. Generic hardware can be procured and deployed with very short lead times. Generic hardware capacity can also be obtained at short notice from third-party data center operators offering bare-metal-as-a-service. 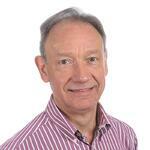 Martin Taylor is chief technical officer of Metaswitch Networks. He joined the company in 2004, and headed up product management prior to becoming CTO. Previous roles have included founding CTO at CopperCom, a pioneer in Voice over DSL, where he led the ATM Forum standards initiative in Loop Emulation; VP of Network Architecture at Madge Networks, where he led the company’s successful strategy in Token Ring switching; and business general manager at GEC-Marconi, where he introduced key innovations in Passive Optical Networking. Martin has a degree in Engineering from the University of Cambridge. In January 2014, Martin was recognized by Light Reading as one of the top five industry “movers and shakers” in Network Functions Virtualization.